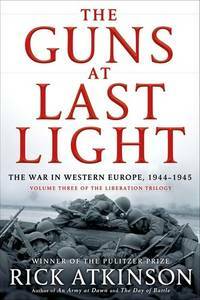 Guns at Last Light: The War in Western Europe, 1944-1945 (Liberation Trilogy). Holt, 2013., 2013. 1st ed. 866p. Photos. Heavy. Jacket priced. Fine/Fine Copy. 1st. Hardcover. Fine/Fine. Book. Title: Guns at Last Light: The War in Western Europe, 1944-1945 (Liberation Trilogy). 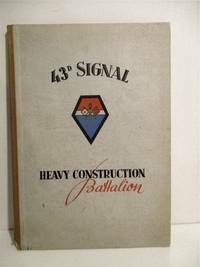 US Army, 43d Signal Battalion. (Jones & Martin).